H Tebb & Son are a family company of furniture restorers and retailers with over 60 years of experience in the manufacture and supply of high quality furniture. We specialise in all aspects of French polishing along with traditional and modern upholstery. Situated alongside our Shaw Street workshop, our showroom is the place where our quality craftsmanship can be displayed. 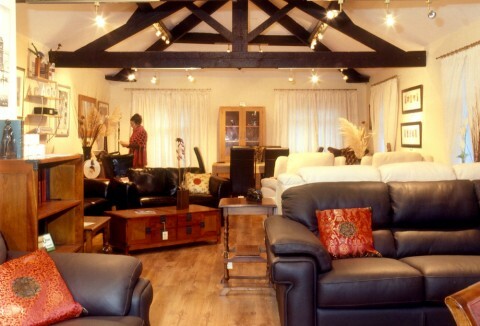 Here you will find a wide range of quality yet affordable furniture, including complete dining sets, bedroom furniture, occasional pieces and slightly more unusual bespoke items.